New Nordic cuisine has earned worldwide acclaim for its inventiveness and bold flavors—and a trip to Copenhagen is the perfect opportunity to learn how to cook traditional Danish dishes with creative, New Nordic twists. 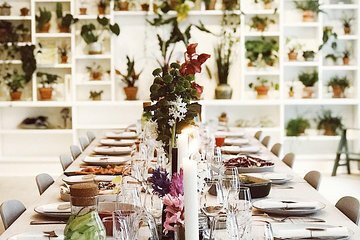 During this multi-hour cooking class, held in central Copenhagen, you’ll learn prepare a 3-course Danish meal, with individual guidance from your instructor along the way. Following your time in the kitchen, sit down to enjoy your meal, alongside glasses of wine.